You might be reading this website while taking a break from studying. Or you might be thinking about how you should get your life together and learn some skill instead of wasting your life reading sites like this. 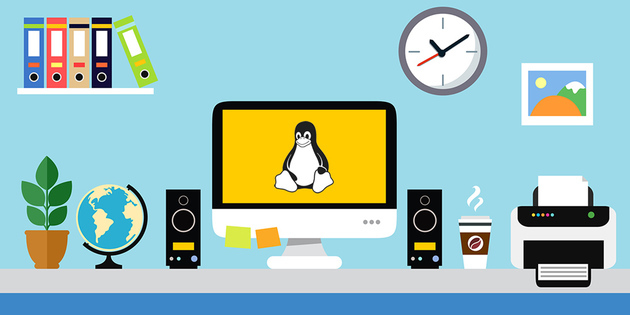 Either way, with the Linux/UNIX Certification Training Bundle, you’d be able to acquire some marketable skills at a fraction of the cost of a traditional school. One year unlimited access will set you back a very modest $49. By David Ponce on 07/09/13 • Leave a comment! If you’re pretty serious about your fitness, you’ll know that resistance based training is essential in getting bigger muscles, which is often synonymous with better performance. 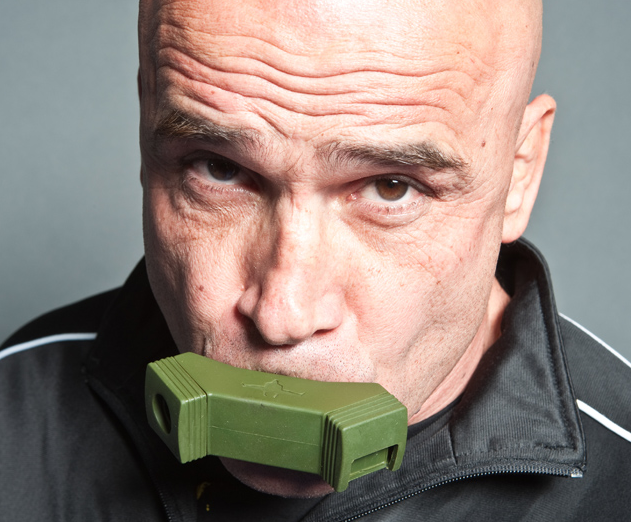 But the lungs are almost always overlooked in a resistance training regimen, which is where the Bas Rutten O2 Trainer comes in. It’s a silicon/polymer device that fits in your mouth like a snorkel mouthpiece and features a variable diameter intake, and an exhaust on the side. The intake is covered by interchangeable adaptors of varying sizes, which get progressively smaller as you increase the resistance exerted to take a breath in. Unlike other similar products, only the intake of air is restricted, allowing you to completely empty your lungs with each breath and translating into a fuller range of motion for your diaphragm. The resistance your lungs encounter will make them stronger over time, giving you improved cardiovascular performance to match your increased muscle mass. The kit, which comes with adapters between 14mm and 1mm, and a carrying case, costs $49. By David Ponce on 02/15/13 • Leave a comment! We’re not going to enter into a commentary on soccer and its viability as a serious sport in the USA. Suffice it to say, a good chunk of the world loves it and that’s enough to make the Zero Gravity Soccer First Touch system you see pictured above relevant. Having fast and agile feet is essential to becoming a good soccer player, and that’s not learnt overnight. The Zero Gravity system grabs the ball on one end, and lets you adjust the counterweights on the other end, slowing the movement of the ball considerably. Less counterwight, faster ball, and vice versa. 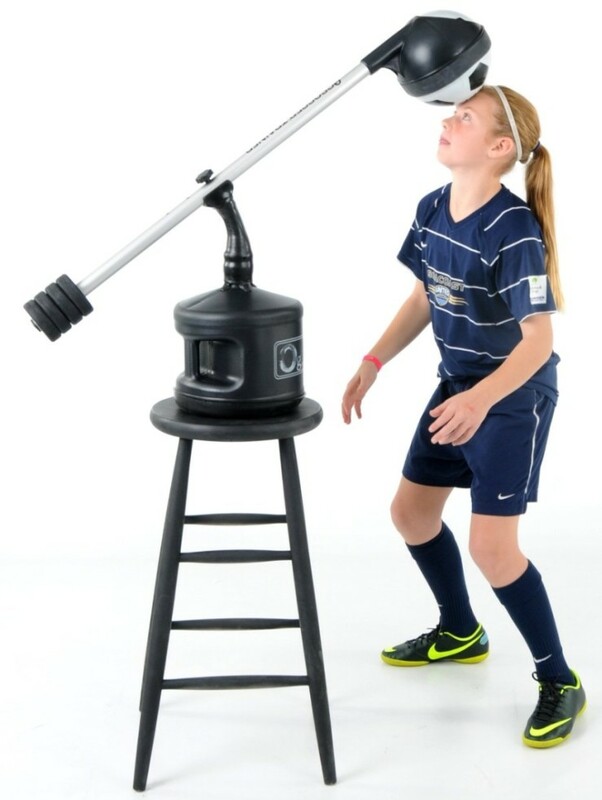 The device can be placed at different heights, which means you can practice bouncing it not just on your feet, but also on your head, or your knees. 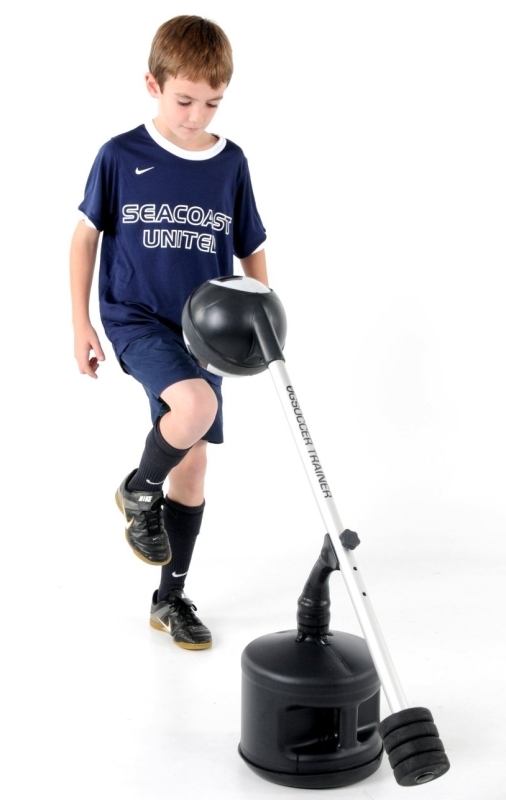 Clearly aimed at young players, we think that even novice adults could benefit from it. But you’ll have to pay $139 for the privilege of owning it. 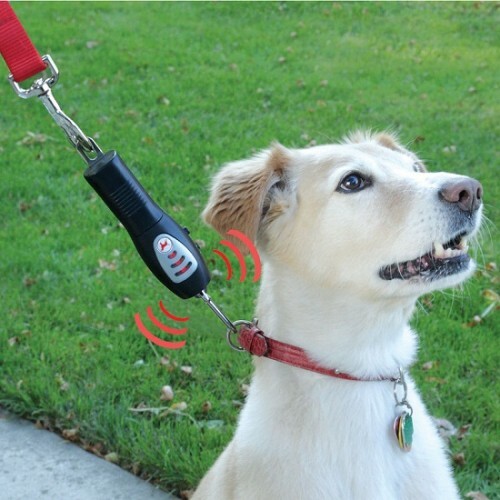 Don’t Be Yanking On No Leash, Doggie! This product doesn’t sound like a bad idea, to be honest. Anyone want to try it out and report back here? By Andrew Liszewski on 03/27/09 • Leave a comment! But all that information the bike is gathering is no good if you can’t study it later on. 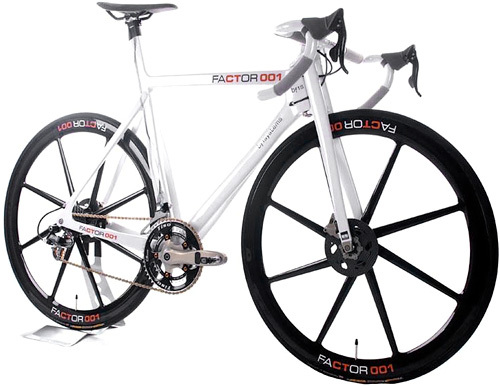 So for an additional $8-10,000 you’ll be able to buy the Factor 001’s custom software package that allows the data to be uploaded to a PC and analyzed in order to improve your performance. Needless to say you have to really want to wear that yellow jersey to be shelling out this kind of money for a bike. You may have heard the myth that goldfish have an attention span of 3 seconds. Researchers and even the MythBusters have proved that to be wrong. Golfish have been shown to have a memory that can last at least 3 months. 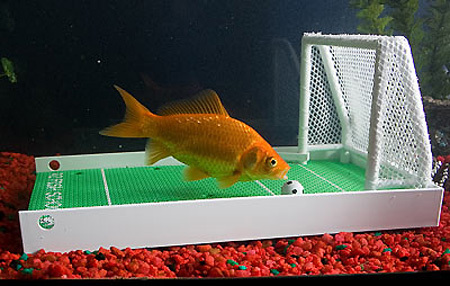 And now you can use that knowledge to teach your goldfish some tricks. The R2 Fish Training School Kit from ThinkGeek allows you to train your little pet to perform 10 different tricks. Tricks include teaching it to score a goal in soccer, zig zag in between poles(like in dog competitions), shoot a basketball and play fetch. The kit comes with an instructional DVD. You can buy it for $40. Video of a trained goldfish in action after the jump.